Kay has been in the medical field for nearly 30 years (Physical Therapy and Massage Therapy combined). She learned basic massage skills (Swedish/Deep Tissue) while in the Physical Therapy Assistant Program at Cerritos College in Norwalk, CA. While working as a full-time Physical Therapist Assistant, she enrolled into the Colorado School of Healing Arts (Massage Program) in Lakewood, CO and graduated from there in Dec. 2007. While in the Massage Program, Kay fell in love with doing Corporate Chair Massage and has been doing that for 12 years. 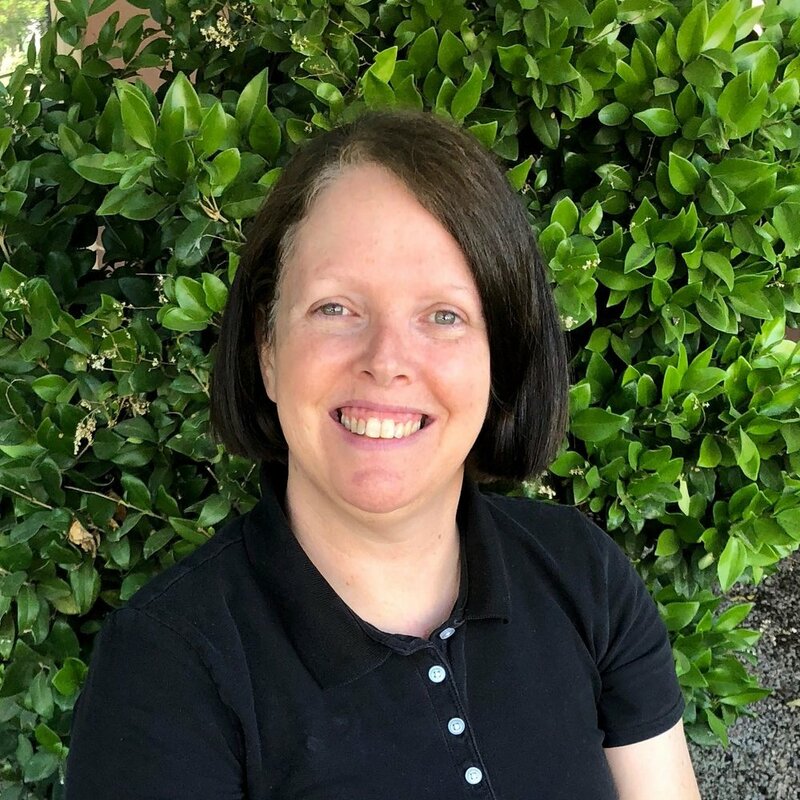 She's also experienced with Oncology/Hospice Massage and currently works part-time doing massage for Hospice clients in their homes, Assisted Living Facilities, as well as Nursing Homes. In her free time Kay absolutely loves to travel and go to concerts with her husband. She's also involved in the Assisted Living/Nursing Home Worship Team with her church. "I love being around people and helping them to feel better so they can enjoy life to the fullest!!"